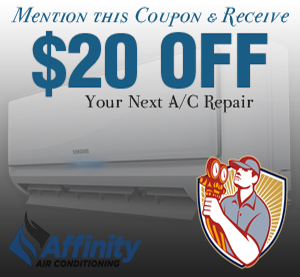 Affinity Air Conditioning is a full service HVAC contractor from Clearwater Florida. Our goal is to deliver relief during the brutal summer months at an exceptional price! As temperatures drop, we are committed to keeping you warm and cozy in the winter. Once things warm up, we ensure you remain cool and comfortable throu the summer. Our team consists of local residents familiar with the Tampa Bay area & our climate. Our knowledge & experience in both heating and cooling are a key element to your sustained comfort here in the Clearwater area. 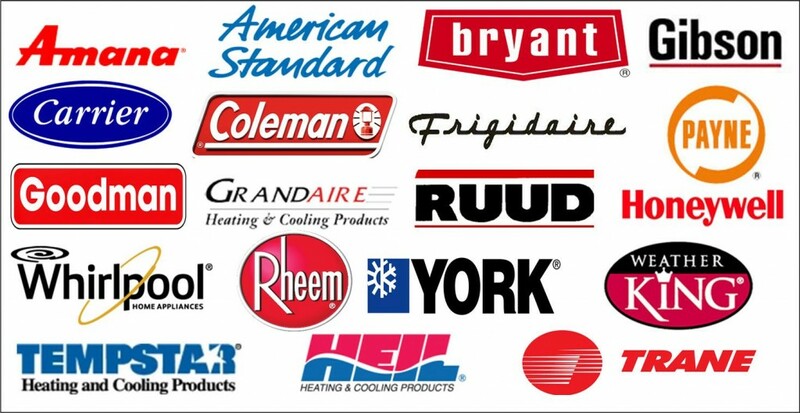 Our certified professionals are licensed to perform repair, service and maintenance on all makes and models of heating and cooling equipment. We are EPA certified, NATE certified, Bryant certified Indoor Air Quality Specialists. Affinity Air Conditioning is privately owned & operated with our own business license from the state of Florida. We hope you give us an opportunity to earn your trust and future Business. Please contact us with any questions you may have. For any and all of your indoor air comfort and air quality needs, call the Clearwater area’s premier AC repair specialists. Pinellas County: Clearwater, Dunedin, Palm Harbor, Oldsmar & Safety Harbor. Pasco County: Holiday, New Port Richey and Trinity.